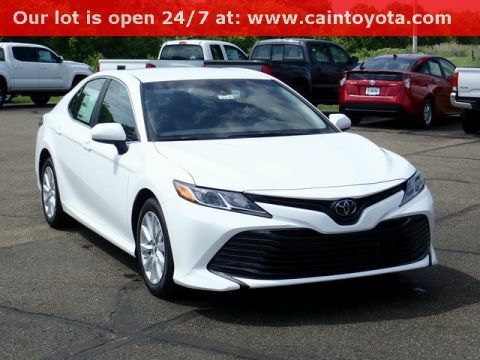 Versatility and fun in one vehicle. 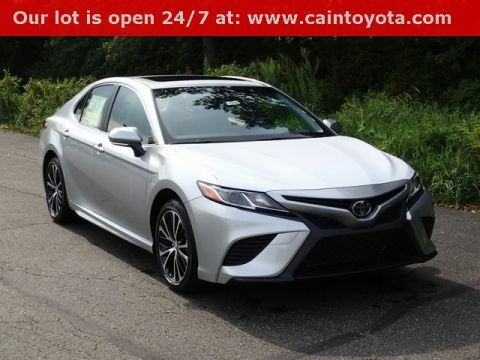 At the height of the mid-size car segment is the Toyota Camry, featuring a redesign for the 2018 model year. 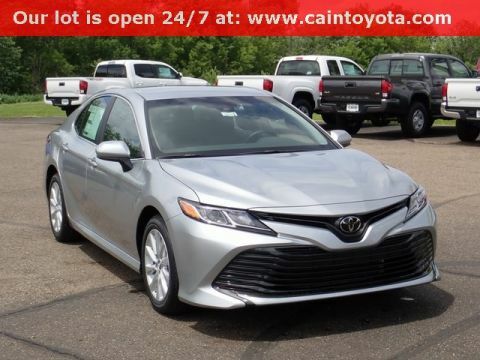 Its new design gives it a more athletic vibe in addition to better safety features and improved technology. 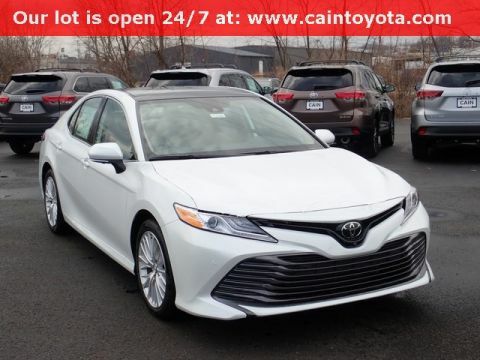 With a whopping ten trim levels in its lineup, including three different hybrid models, the Toyota Camry offers plenty of versatility, allowing buyers to pick and choose the Camry that will suit their lifestyle. 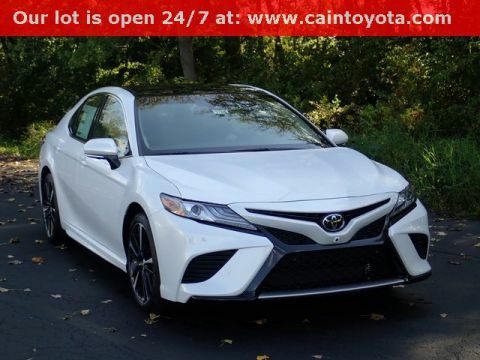 And with top-notch fuel economy, you won’t have to stop to fill up during your daily commute. 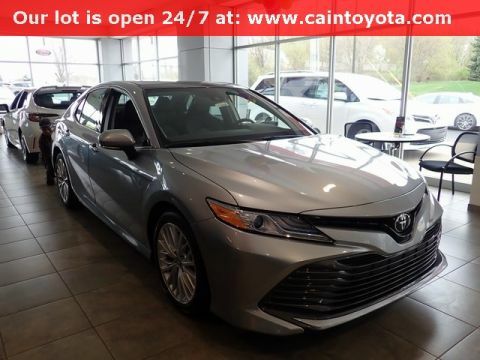 Standard safety features on the 2018 Toyota Camry include the Star Safety System ™; this system is equipped with features like Brake Assist, Traction Control, and Smart Stop Technology. 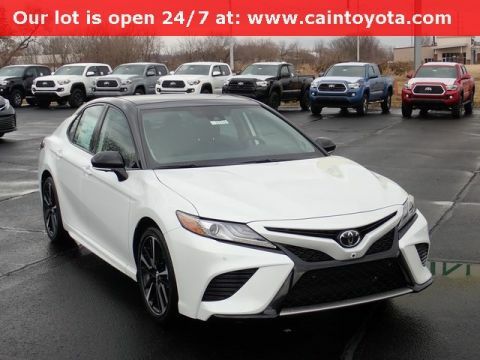 And with technology like the Entune ™ system coming with the entry-level model, you’ll have plenty of entertainment behind the wheel of the Toyota Camry, too, allowing you to sync your smartphone to the infotainment system with ease. 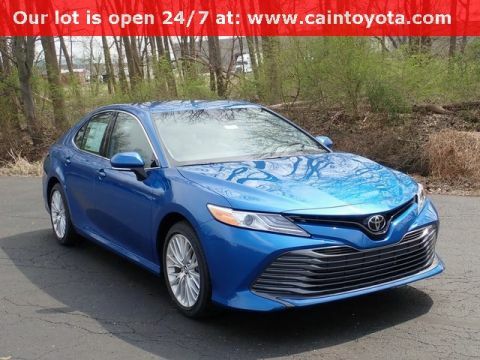 The Toyota Camry is fun to drive, too. 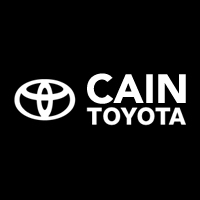 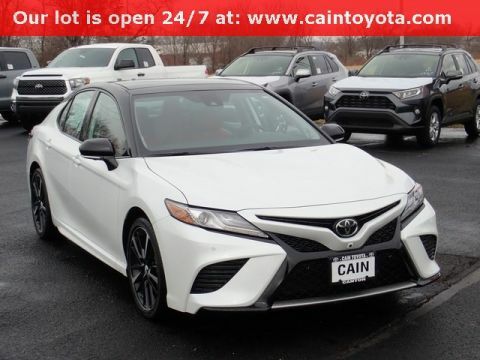 Stop by and see the Toyota Camry for yourself at Cain Toyota.